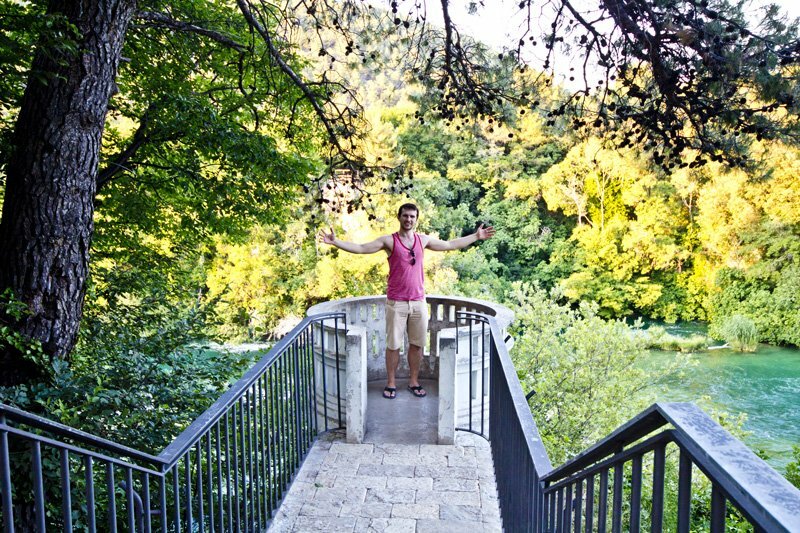 It didn’t take much for Chris and I to fall in love with Šibenik. 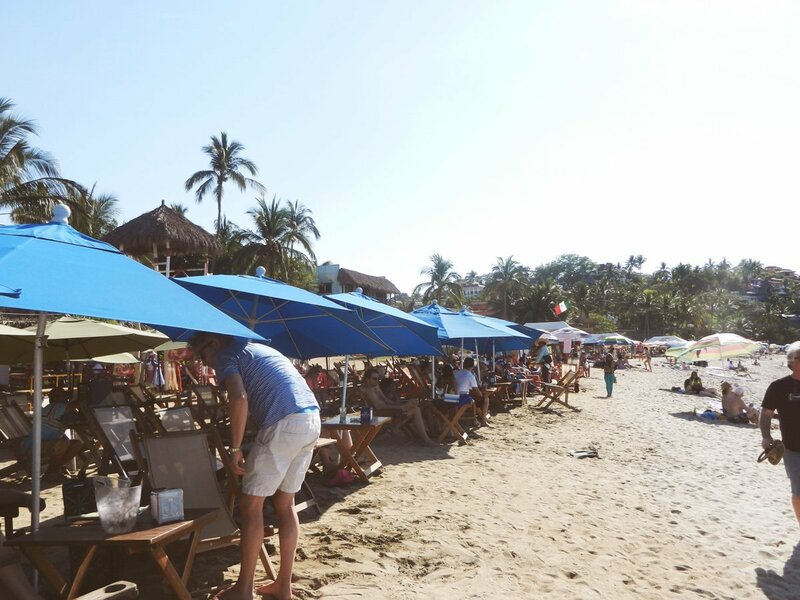 It was such a great place to stay for two months and even though we knew nothing about it before going there, we made the best choice! Šibenik was the perfect balance of city and nature, being either overwhelmingly populate or deserted. 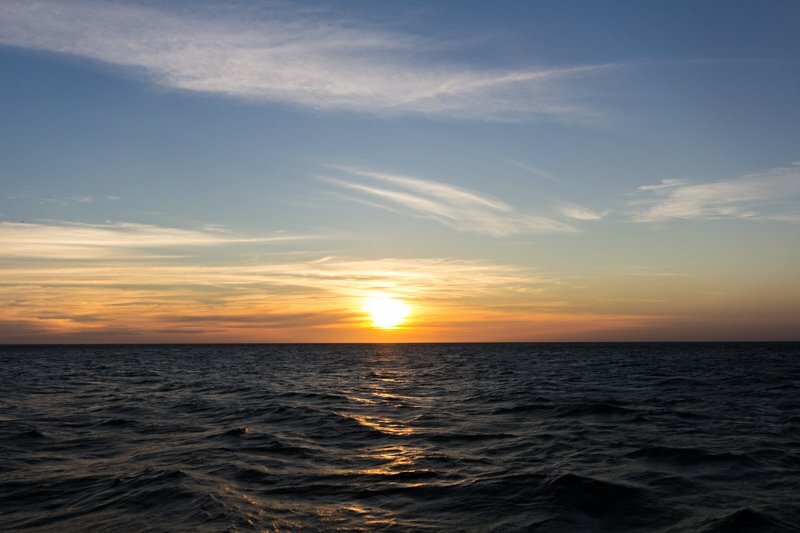 There was just the right amount of people and a ten-minute bike ride would take you outside of the city, where you could reconnect with nature. 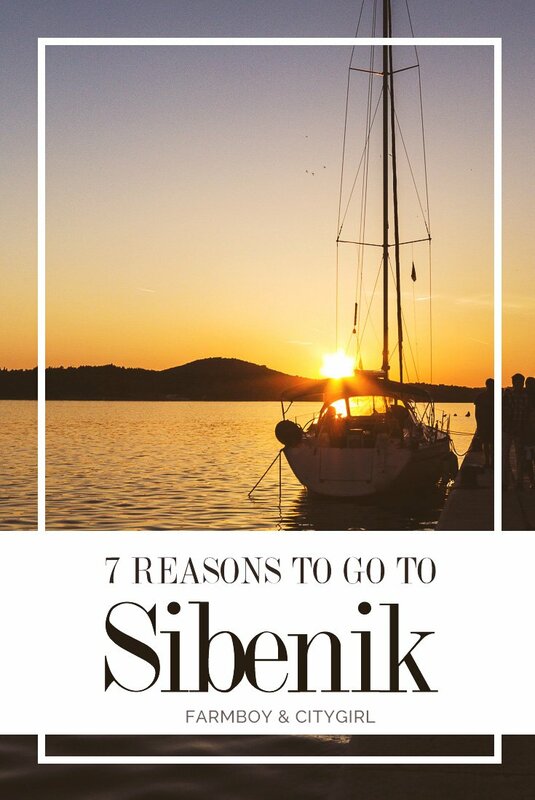 So if you don’t know if you want to try Šibenik or not, here are seven reasons why you should go there! As I said already, Šibenik was the perfect city size for Chris and I. It wasn’t as big as Split or Zadar can be, but it wasn’t a remote village either. 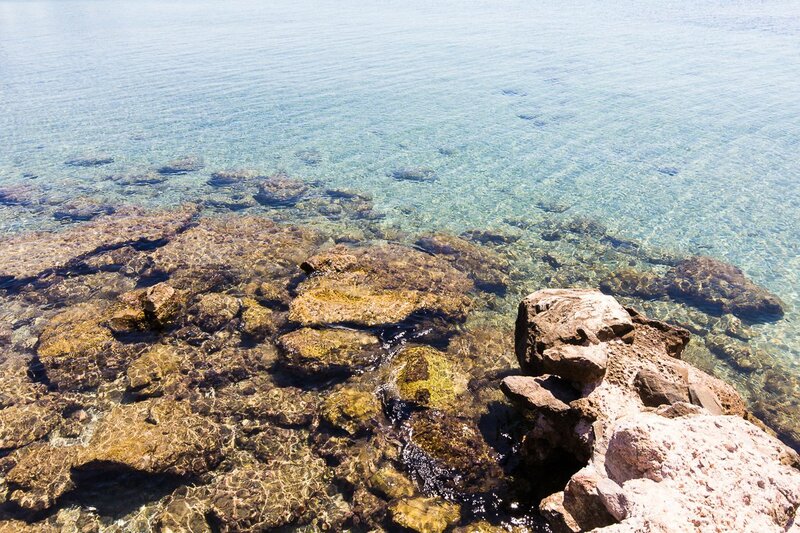 The fact that it’s on the coast between Split and Zadar makes it even more attractive. Really, it couldn’t be easier to stop there! If you’re already planning a trip in Croatia, you might as well plan another stop and visit the beautiful medieval city. 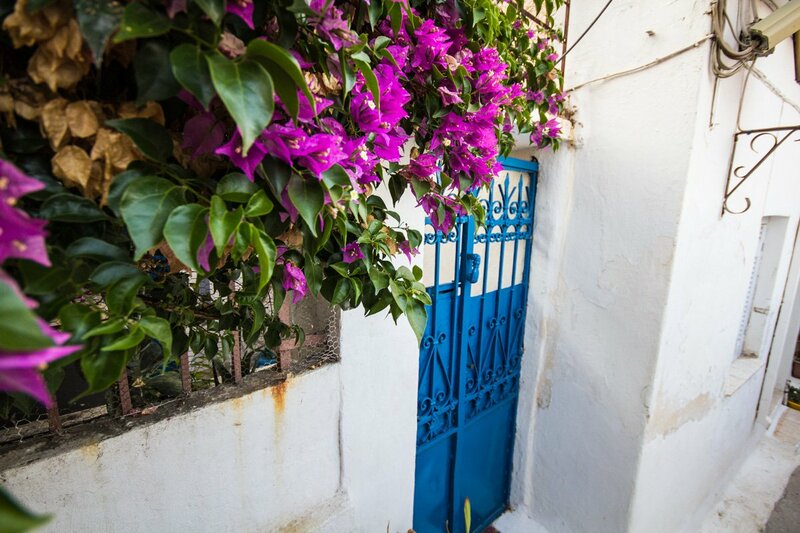 Have you read a big about Šibenik? Have you checked out the pictures we took? They’re so amazing because the view there is just… I can’t even describe it! 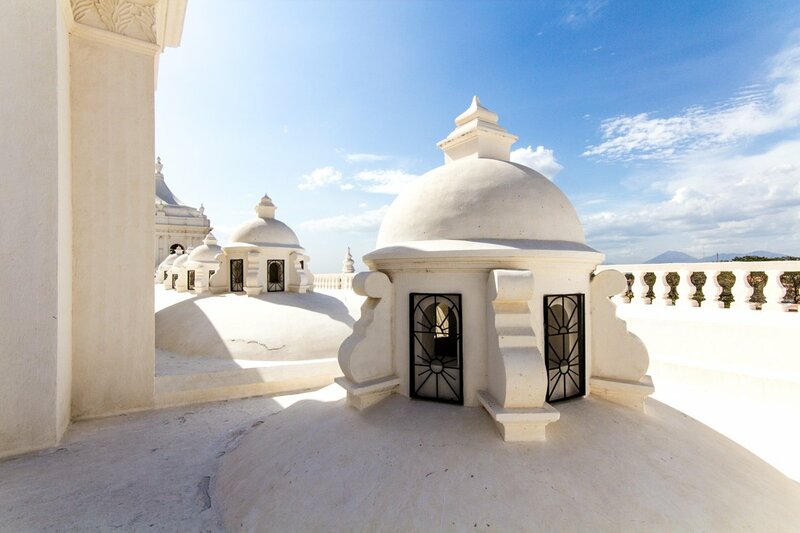 Wherever you go, there’s always a spot that’s going to take your breath away. Either from the fortress or on the biking trail or even just from the beach, you’ll get such a good look at Šibenik that’s going to make you want to stay forever. 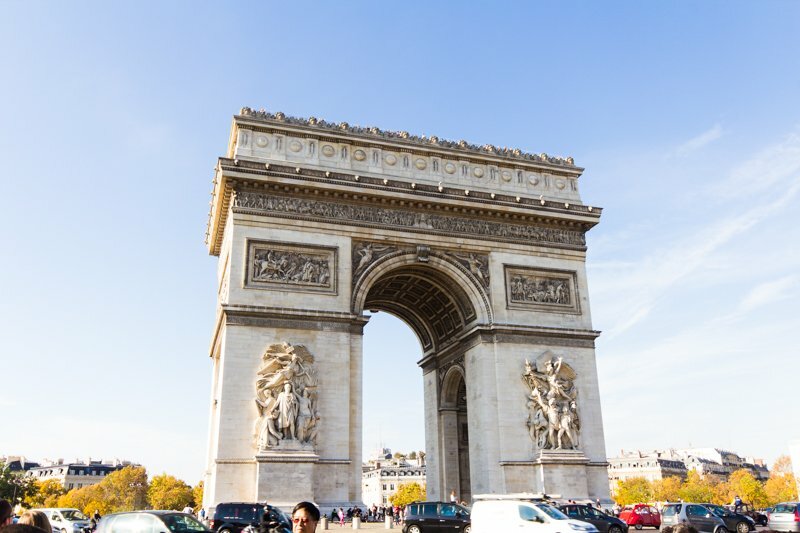 Do you love hot and sunny summer days? Yes, you do and we know it. 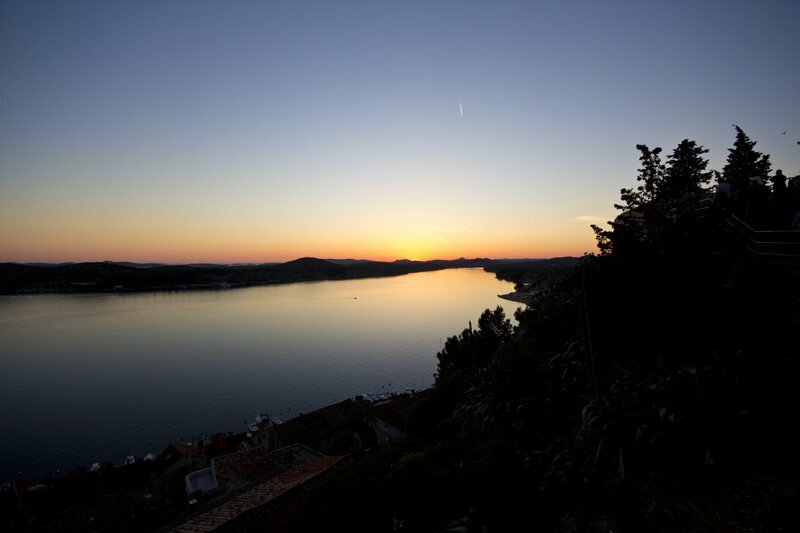 Then, Šibenik is perfect for you! During the two months we were there, I think it rained… 3 times? I don’t even remember what a cloudy day looks like there, because it was so rare. 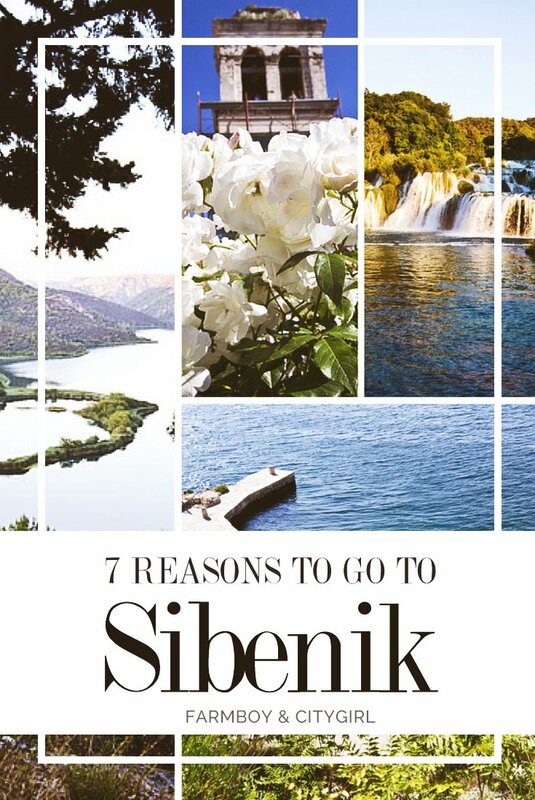 If you want to make sure your vacation won’t be ruined by rain, then I’d give Šibenik a try. The food in Šibenik is definitely amazing, but what I loved more than the pizza and the restaurants in general, was the Farmers’ Market. 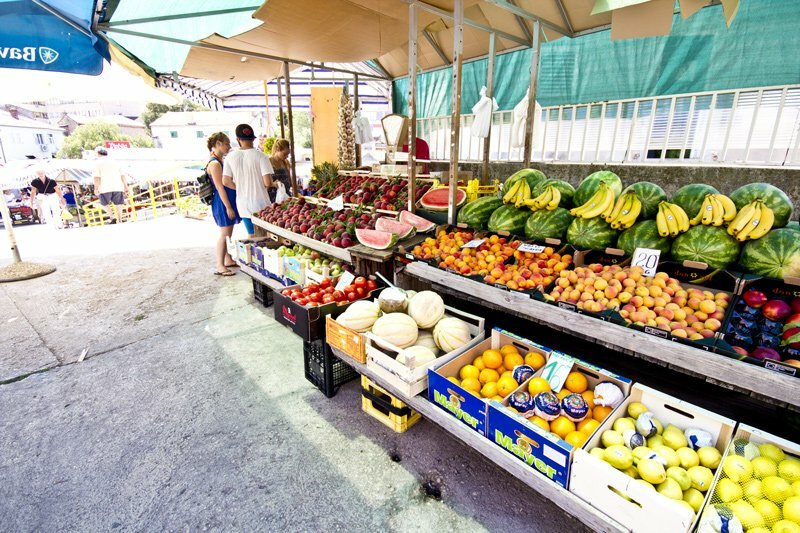 Every morning (except Sundays), people were gathered at the market, selling their best fruits and vegetables. We got so much good food from there and it’s certainly something I’m going to miss. 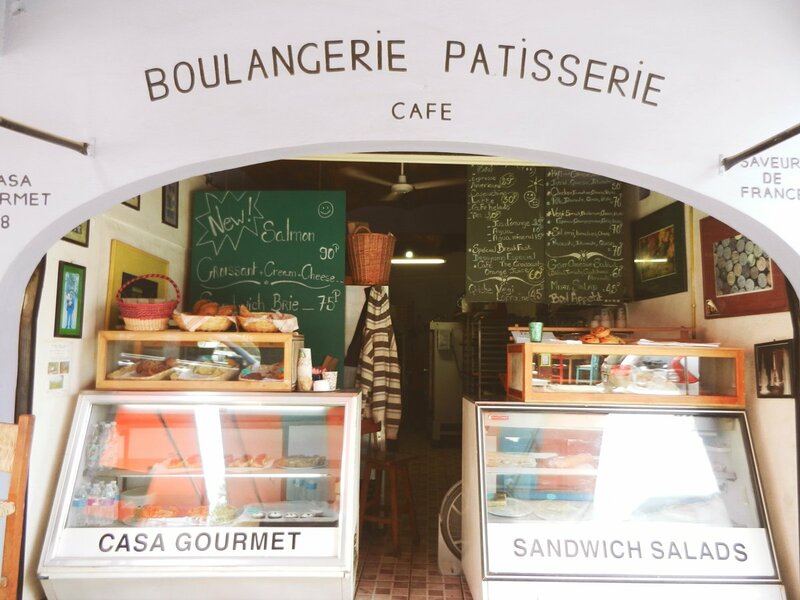 Having fresh food right next door every day is a big luxury. We ate so much fresh bread, homemade sausages, picked-the-same-day beans and peaches and cherries. Nothing at the grocery store could compare with that. This was definitely another favorite of mine. There aren’t THAT many restaurants in Šibenik, so after a while, waiters started recognizing us, as well as people at the market (we were there every day, I would recognize us too!). They always seemed happy to see us, which made me like them even more! 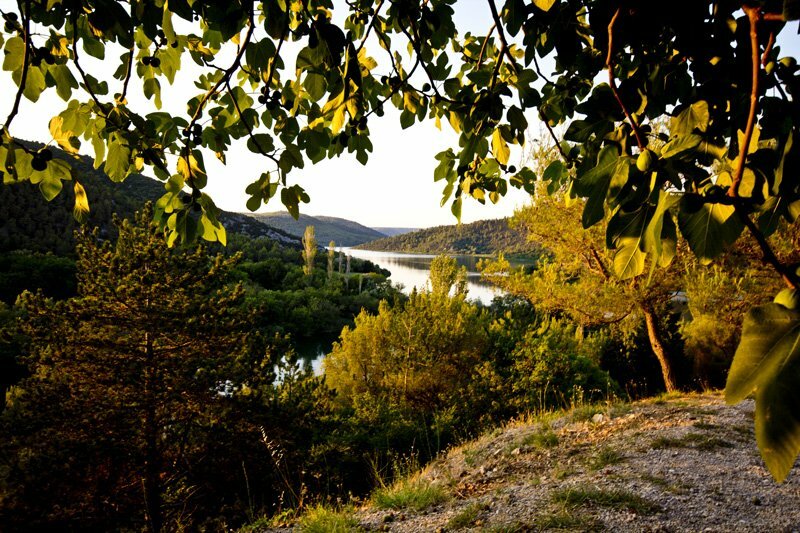 Whether it’s the Krka National Park of the bike trail through the Channel, there are so many things to see outside of Šibenik. The cedar trees smell so good, it gets really quiet and you can easily reconnect with nature. 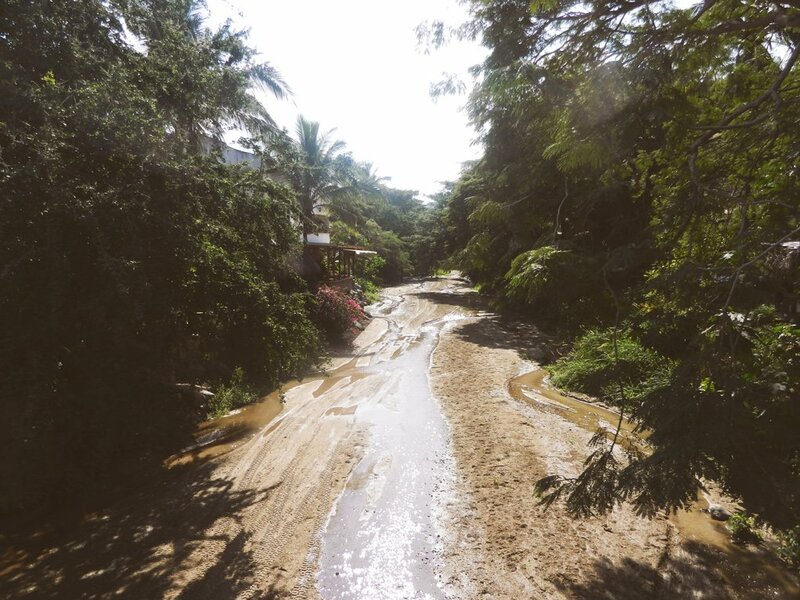 It’s definitely not as green or lush as the jungle of Costa Rica, but with only a few days on rain in the summer, it has to be expected. Getting out of the city was definitely one of our favorite things to do, because it was just so beautiful and relaxing. If you haven’t been convinced you should give Šibenik a try, I’m hoping that the fact that it also has a beach will convince you! It’s not the biggest one, it does get a bit crowded around 4 PM, but it’s absolutely amazing to swim in the Mediterranean. And if you’re a bit of an adventurer and like hidden places, then I would recommend going on the path that goes through the Channel and stop at the beach there. It’s a bit hard to access since there are so many hills to climb first, but it’s a slice of paradise! I promise you won’t regret it! So, did I convince you? 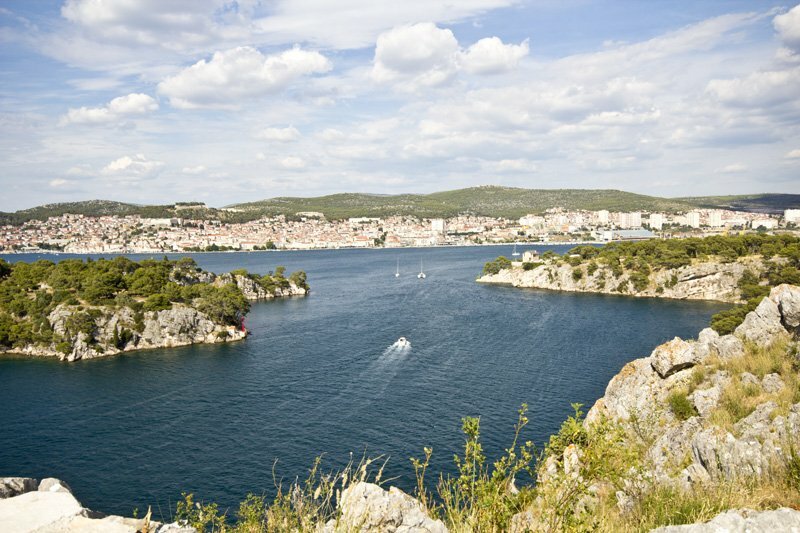 Are you going to give Šibenik a try during your next trip to Croatia?